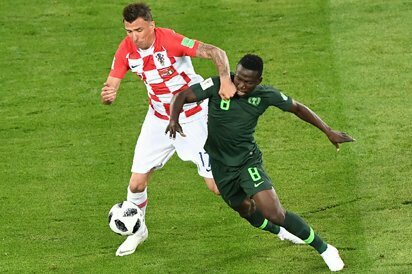 Super Eagles midfielder, Oghenekaro Etebo has called on his teammates and Nigerians indeed to stay focused for the game against Iceland on Friday as that remains the only way to win and target the second round in the FIFA World Cup. The former Spain-based player who recently signed up for Stoke City asked the Super Eagles fans to maintain their faith in the team as any team could stutter at the beginning and recover strongly to finish up well. Etebo who assured Nigerians that the team was determined to put aside the set back and qualify for the next stage said they would do a thorough review of their errors and work hard to collectively overcome. The player who was rated highly with his performance against Croatia specifically touched on the team’s reaction to set pieces. “Apart from this game and some of the friendlies many of the goals they scored were from set pieces and now I believe we really need to take it so importantly (ability to defend set pieces very well). This is very important for us; this is important for the team and that is what we need now starting with the next game,” he added. He then pleaded with Nigerians and fans of the Eagles across the world to also put aside the result of the first game, and like the team, focus on their next match which will largely underline how far they could go in the 2018 World Cup. Apart from the Stoke midfielder, many of his teammates have thanked the fans for their love and support while calling the team for continued support. 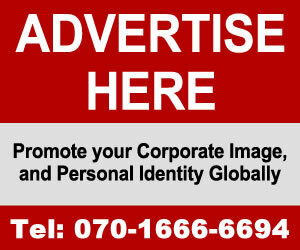 Team captain Mikel Obi; Chelsea wing back Victor Moses and Leon Balogun are some of those who have underlined the team’s determination to qualify for the next stage.